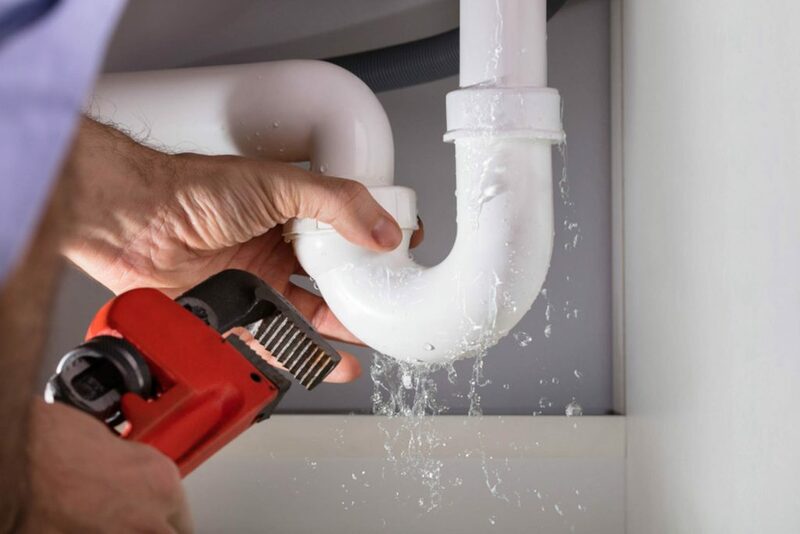 As your Santa Fe plumber, we typically like to offer preventive maintenance tips and do-it-yourself tricks on our blog. This time, we’re going the opposite direction: We’re going to share some DON’T tips. To be honest, we’ve seen too many homeowners make big mistakes that cost big bucks to fix, and we don’t want to see that happen to you. So, in that spirit, let’s cover-off on the best ways to ruin your home’s plumbing. If you’re wearing a sheepish grin right now because you’ve actually made some of these mistakes, you’re not alone. Plenty of Santa Fe homeowners are right there with you. Fortunately, we’re here to help! Give us call today for assistance with any plumbing problems you’re having—even the self-inflicted ones.